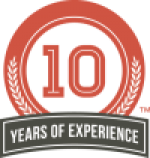 "Our mission is to provide superior quality home inspections to our clients to ensure peace of mind so they can confidently make the largest investment they may ever make!" That's right... Free! If we find a defect during the course of the original inspection on your new home that you go back to the seller to have repaired, we will return to make sure that it is not only done, but done right... for free! 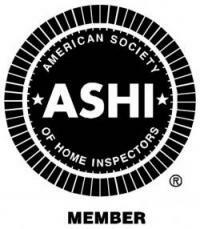 Why should you choose us to do your Home Inspection? "It is often said that one of the most expensive and important purchases you will ever make will be your home. However, unlike the guarantee a buyer receives with most purchases, there’s no money-back guarantee or return policy if you’re not satisfied with your recently purchased home. Once you buy a home, you’re on your own to maintain it, repair it, anticipate problems and pay the bills. This is why it’s best to know as much as you can about potential problems before you make the commitment to buy." One of the best ways to understand a home’s condition, habitability and safety is to hire a Professional Home Inspector. 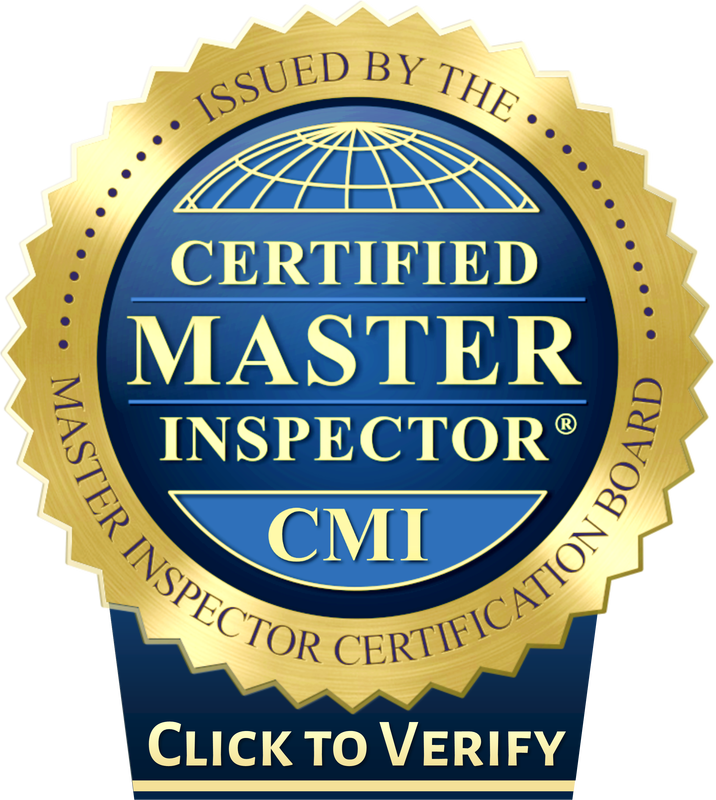 A properly trained home inspector will review your house as a system, looking at how one component of the house might affect the operability or lifespan of another. 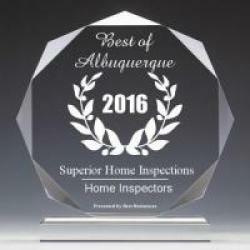 Here at Superior Home Inspections we will go through the property and perform a comprehensive visual inspection to assess the condition of the house and all of its systems. We will determine the components that are not performing properly as well as items that are beyond their useful life or are unsafe. We will also identify areas where repairs may be needed or where there may have been problems in the past. Inspections are intended to provide our clients with a better understanding of property conditions, as observed at the time of the inspection. We work for the buyer in any real estate transaction, but actually hired as a non-bias third-party who can accurately examine and predict potential problems with a property. It's the crucial, last step in purchasing a house since the results of the assessment affect the final sale and price, so it should never be taken lightly. 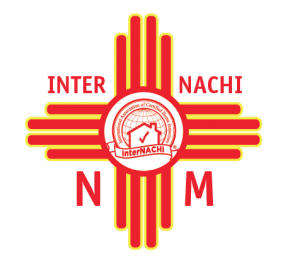 Call us to inspect your new home in Albuquerque or Rio Rancho, New Mexico! million other defects for prospective home buyers. Inspected Once - Inspected Right! !